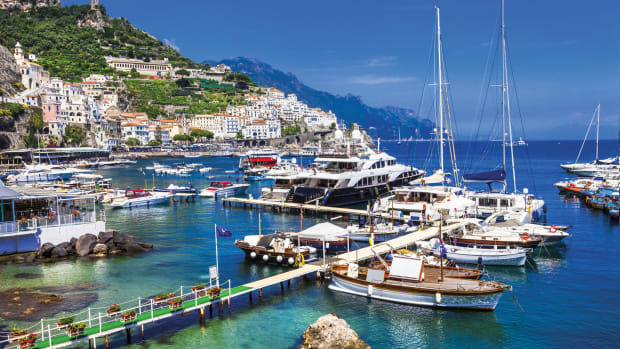 In the world of dedicated bluewater cruising boats, Amel’s turnkey cruisers have won a strong and devoted following. The French builder doesn’t release new models very often, which is why it’s a pleasure to see the renderings of the new Amel 50. 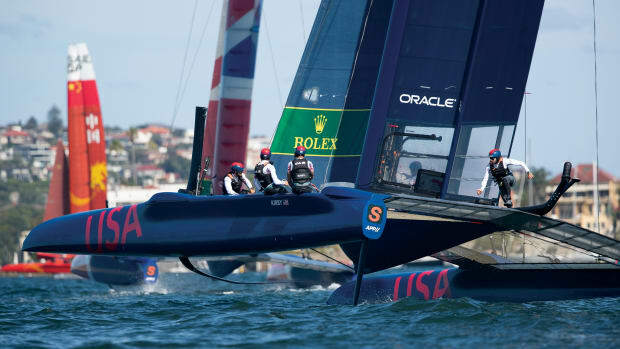 This center cockpit boat is bound to raise some eyebrows among traditionalists, though. 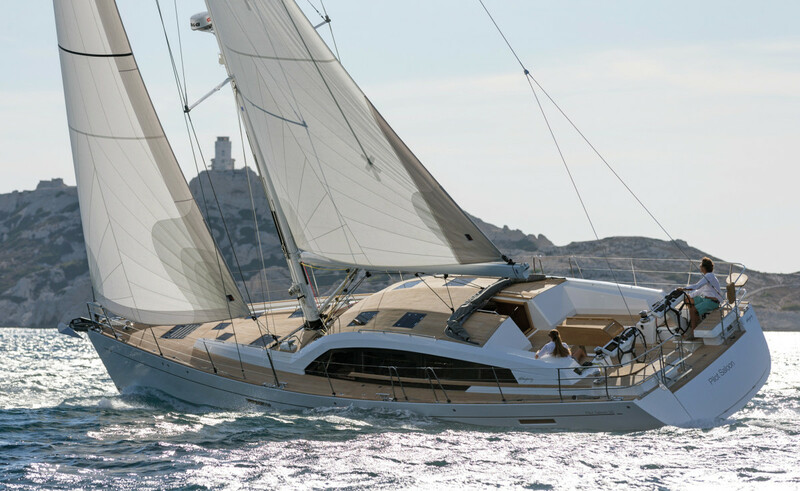 It is a sloop, not a ketch, and its twin rudders, bluff bow and slight reverse sheer signify a new look, if not a new direction, for Amel. 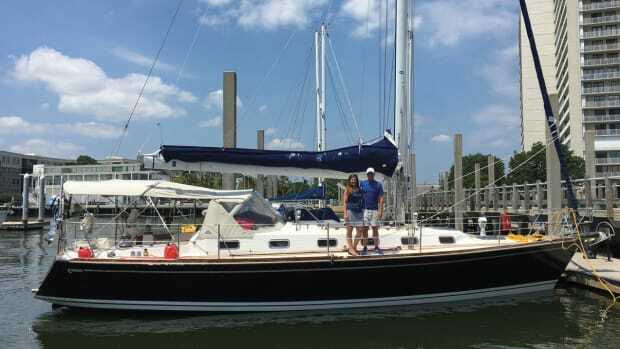 Why did the mizzen get the boot? 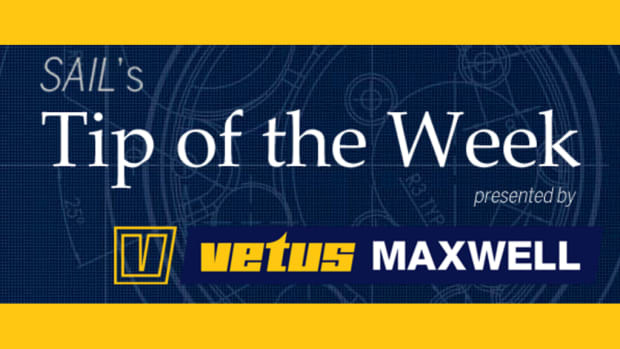 As designer Olivier Racoupeau acknowledges, modern powered winches and push-button furling make it so easy to handle a sloop rig that the prime reason for a split rig—ease of handling—has become redundant. 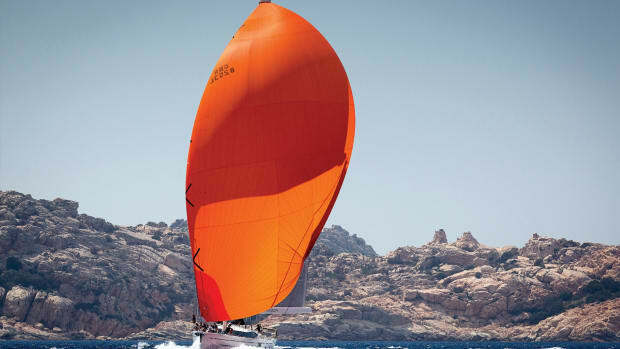 The hull form is designed for good all-round performance, but its long waterline and broad hindquarters suggest it will come into its own off the wind. The interior styling is ultra-modern yet practical and is flooded with light through large hull ports and deck hatches. The three-cabin layout can be finished in a choice of trims and includes a sumptuous master stateroom aft, with an ensuite heads. The two forward cabins share a heads/shower. Amels have always come fully equipped for ocean cruising, and the 50 is no different. 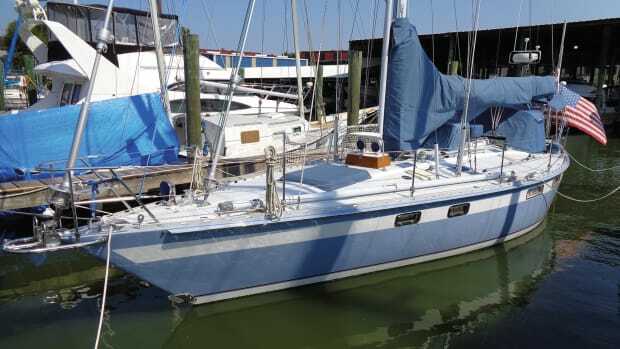 The package includes ground tackle, electronics, sails and just about everything else you could want as standard, though AC is relegated to the options list. Amel hopes this new look will appeal to new customers, as well as the cognoscenti who are already aware of the brand’s long history. The boat’s prime selling feature—bold styling aside—is the opulent saloon that, unlike some other so-called deck saloon boats, offers truly panoramic visibility to its seated occupants. Look closer, though, and you’ll see lots of small but important details that reflect Wauquiez’s lengthy history of building tough all-round sailing boats—for example, a plethora of handholds scattered about the voluminous interior, something many builders tend to omit. 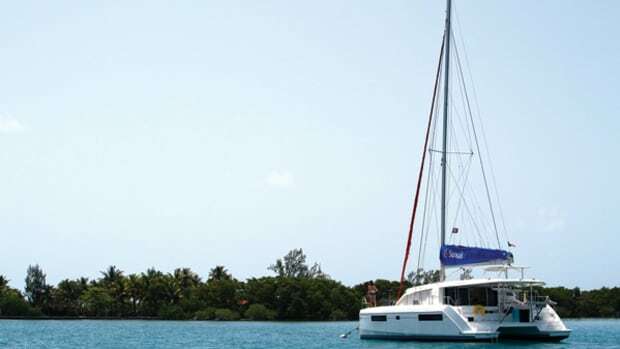 A variety of “mix & match” options for the accommodations offers plenty of latitude for owners to customize the boat. In the cockpit, all sail controls are led aft to powered winches at the helms, keeping the long settees clear for relaxing. Access to the water is via a drop-down transom that reveals a large dinghy garage—no davits will sully the clean lines of this boat. 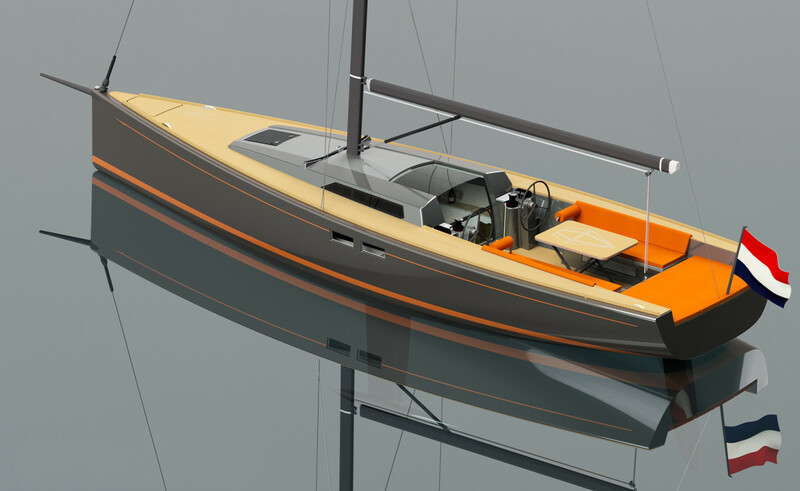 Berret-Racoupeau Yacht Design drew a moderately proportioned hull form that should perform well on all points of sail. There is a single rudder and a choice of three keels: shoal, standard and deep. A self-tacking jib and furling mainsail will make life easy for the crew.  Holland’s Saffier Yachts is largely unknown on this side of the Atlantic, but now that the builder has sold several boats into the United States, that is bound to change. 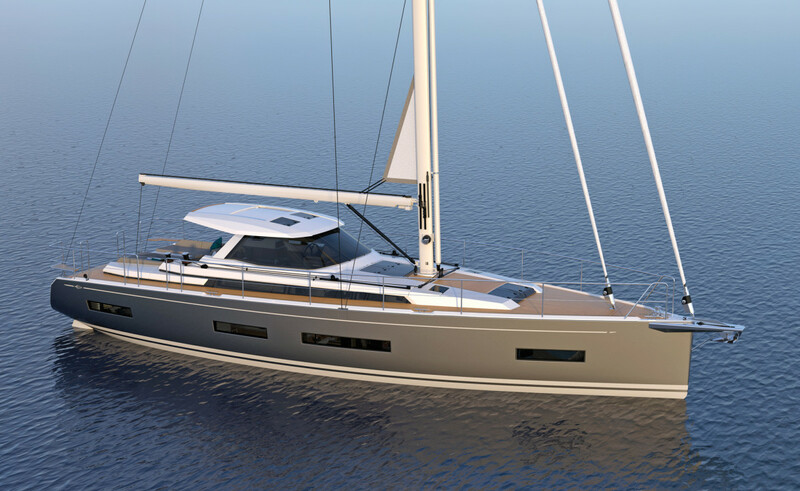 Its latest model is the Se 37 Lounge, a strikingly good-looking weekender that’s set up for solo sailing. The twin wheels are set just abaft the companionway, an unusual layout that allows the helmsperson to work both sheets and halyards without leaving the helm. All lines run aft under the cabintop and side decks. This arrangement lets guests enjoy the sailing in the after part of the cockpit, out of the way of the working crew. Belowdecks, there’s an enclosed head, a small galley and room to sleep four. What more could you want? Saffier takes pride in the fact that its boats all cope well with heavy weather—as they should, considering they are designed and built for the North Sea, as gnarly a piece of water as you’ll find anywhere.